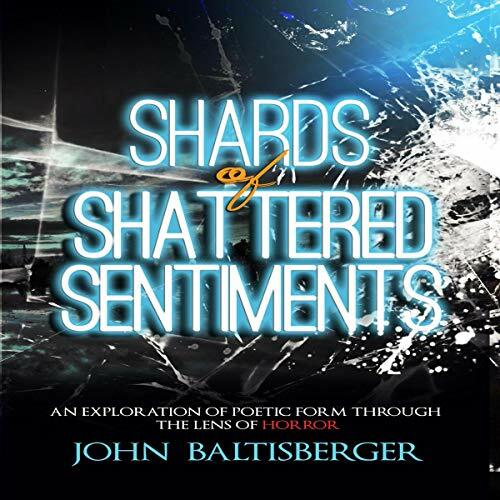 Showing results by narrator "John Baltisberger"
Poetry in one form or another has been around almost as long as language. We have used it to communicate our joys and heartbreaks, our victories and our losses. But fear has also been a constant companion, and our ghost stories and monsters stretch their claws back into history as far as the eyes can see. It's with this in mind that we begin our journey through various poetic forms, from traditional Japanese Haiku to more modernist takes such as The Bop. Exploring the rules that create these literary creations all while bending their use to telling scary stories.